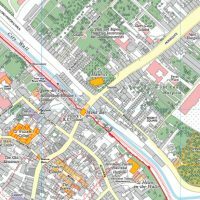 Lovell Johns provide high quality cartography production and geographic information solutions, delivering cost-effective map services to a wide range of Public and Private Sector clients. 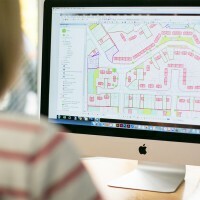 Based near Oxford, the company undertakes all sizes of custom mapping commissions, develops online GIS mapping software and provides spatial analysis services. 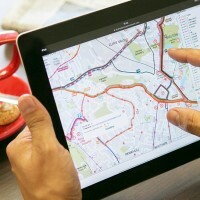 Our staff have expertise and access to a wide range of geographic information and processing techniques and are able to apply this knowledge to many different market sectors. Location based artistic maps for Country Estates in Devon and Oxfordshire.